We are pleased to offer two versions of over speed governors. One version is perfect for commercial applications using 3/8" rope. 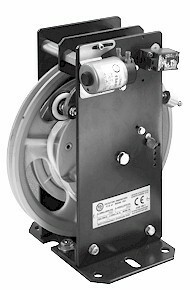 The other is suited for residential elevators using 1/4" rope.  Weight 40 or 35 lbs. Higher and customized trip speeds available, call for information.  Commercial governor for A or B safeties. 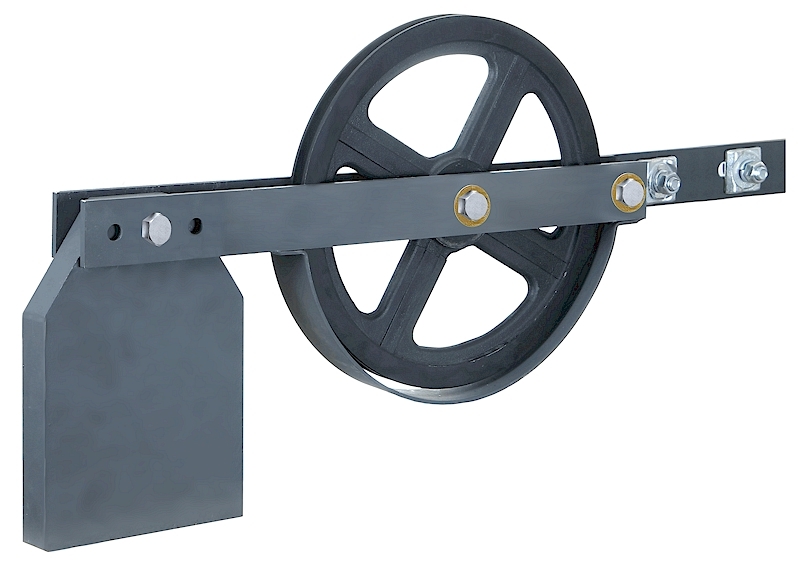 Designed to be used during the 5-year test of the Governor Pull-Out and the Pull-Through. (See A17.2-2004 part 2, Item 2.13.2 (b)(5)). vice grips to the Governor Rope. Clear Anodized. Shackle is included. Vice Grips can also be provided. Assembly with tension weight and bracket.